Dinner only option, including cash bar and heckling of golfers. Enjoy dinner followed by a round of golf. Cash bar available all night. Join us Wednesday, March 13th at FORE! 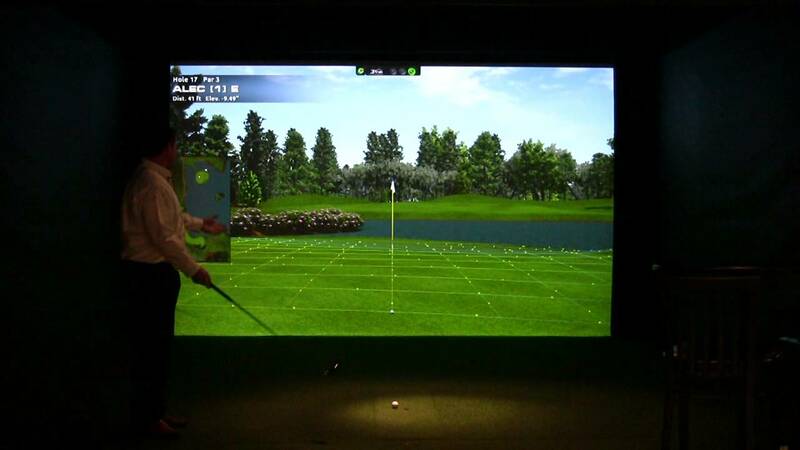 Golf Entertainment located at 153 Boston Turnpike, Westborough, MA. Whether you are an avid golf enthusiast or the casual duffer, you will enjoy the FORE! Golf experience and camaraderie (heckling) with your WYBA brethren. Play on the scenic and demanding courses of the Pro Tour just outside of Worcester. Plus shed the rust on your 2019 golf game early before the season starts! We'll play an 18 hole Florida scramble in groups. Dinner will be served in advance of golf at 7 p.m. from Villatoro Restaurant & Café. Please note that the number of golfers is capped at 32 - sign-up now to guarantee your spot! Also, if you are interested in dinner only option, please contact Jim Cozza.